1-2 weeks - email orders@thornewines.com for more info. Citrus, green apple and ripe peach. Extremely balanced and elegant with amazing freshness. This is from the stable of Bodegas Perica, our favourite Rioja producer. 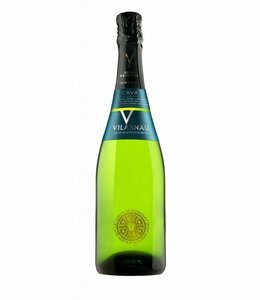 The work closely with a winery in Penedes to create this gorgeous Brut Nature Cava. 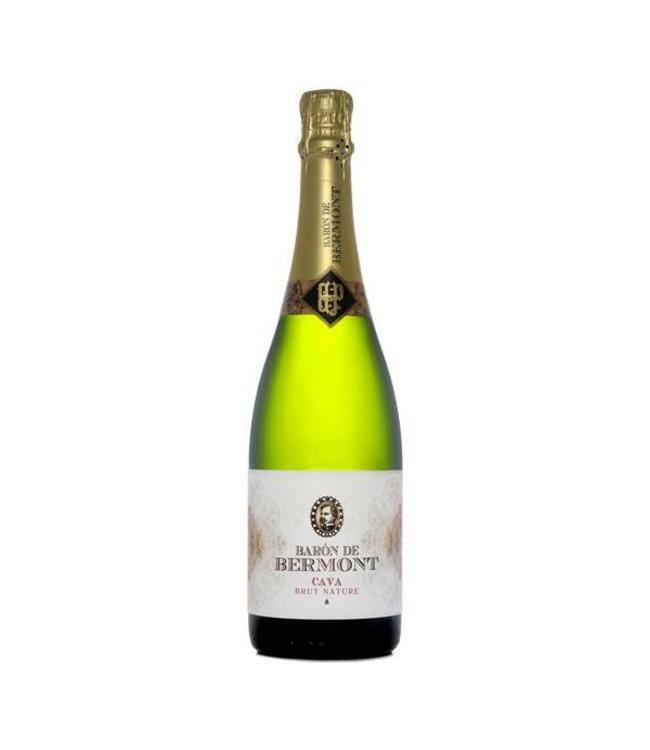 Brut Nature Cava has to be 0-3 g/l residual sugar. This means you have a far drier style of Cava, close in style to a Brut or Brut Nature Champagne. In fact Cava is made the same way that Champagne is produced, but with different grapes. In Spain it is often called Champan. Wonderfully aromatic, fruity notes with a crisp dry finish. The perfect wine for celebrations.